No hats, caps, hoodie, combs, cell phones, head sets, back packs on skating floor. No bare midriffs, tank tops, halter tops, cutoffs or torn jeans. Please dress clean, neat and in good taste. 2. No tripping, pushing or shoving. 3. No games of tag. 4. No foreign objects can be carried on the skating floor. 5. 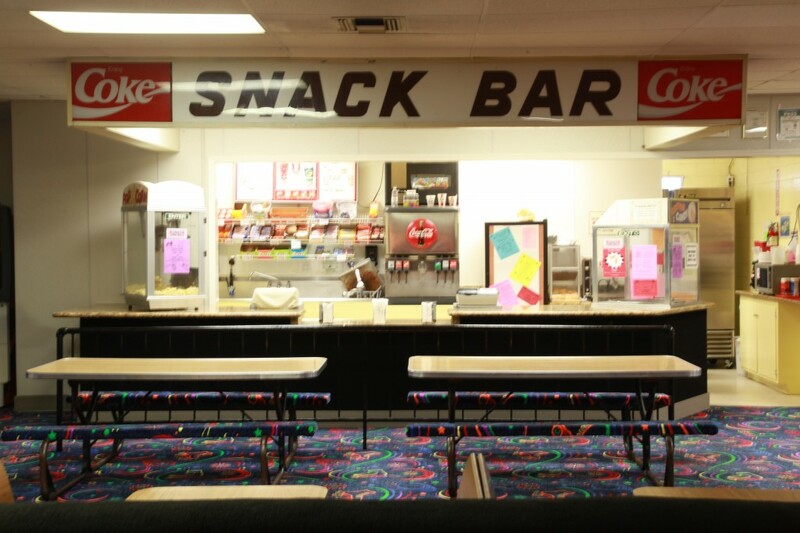 All food and drinks must remain in snack bar area only. 6. No gum chewing at anytime. 8. Children cannot be carried by anyone wearing skates. 9. No Cursing Swearing or Foul language. For your safety and the safety of others, we ask that you follow our skating safety rules. Anyone who refuses to obey these rules will be asked to leave the building and NO REFUND will be given.